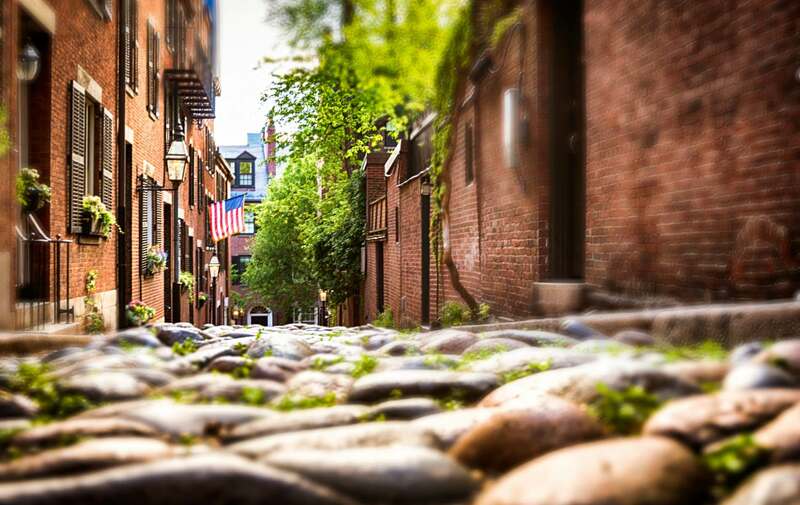 Boston’s South End neighborhood is home to many great restaurants and bars that offer exquisite wine from all over the world. 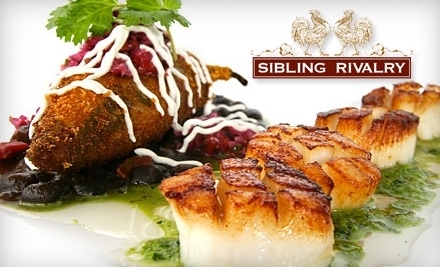 Why not attend the Boston Wine Expo this February and then test what you’ve learned at Toro or Sibling Rivalry! Chocolate and Fianco a Fianco. After a long day of sipping delicious wine and tasting other fine food from all over the world, head back to our bed and breakfast and put your new education to the test! The many restaurants in the South End provide the perfect atmosphere for an initmate dinner for two or great surroundings to meet new people. This entry was posted in Uncategorized and tagged bed and breakfast, boston arts and entertainment, Boston wine expo, Brix Chocolate, Fianco a Fianco, Sibling Rivalry, toro, Wine Specatators, wine tastings by admin. Bookmark the permalink.